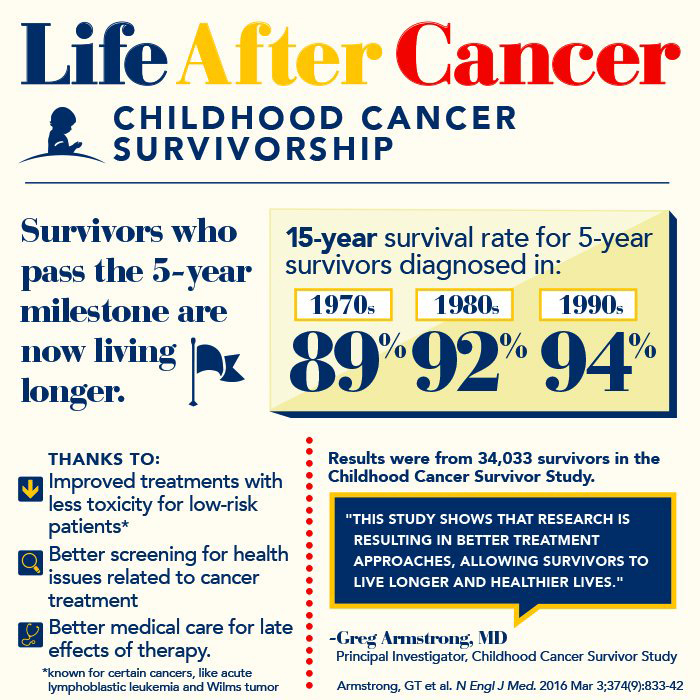 The study included 23,603 five-year survivors from the Childhood Cancer Survivor Study. 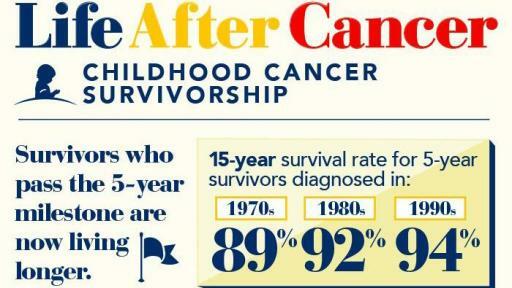 The survivors were treated at 27 medical centers in the U.S. and Canada. 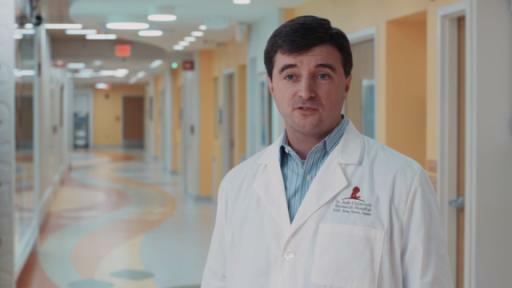 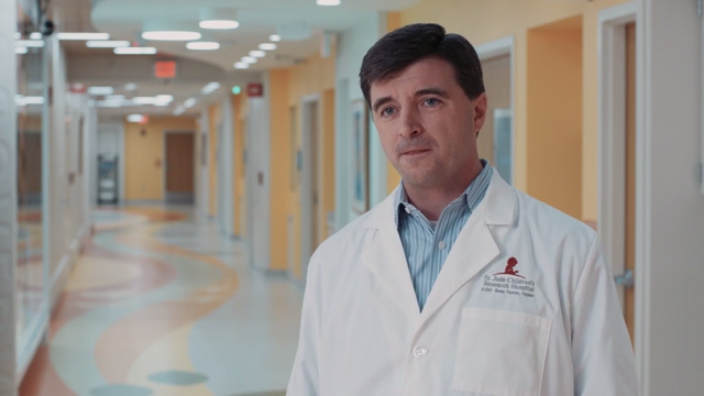 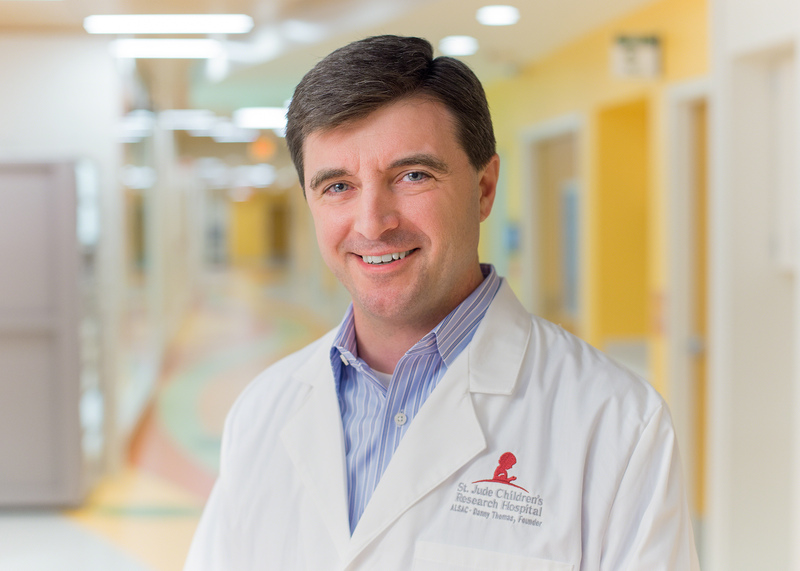 The National Cancer Institute-funded study is based at St. Jude Children’s Research Hospital. 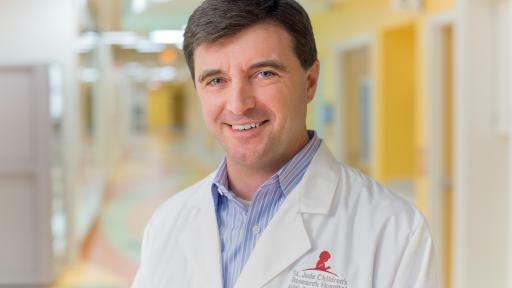 Gregory Armstrong, M.D., of the St. Jude Department of Epidemiology and Cancer Control, is the principal investigator for the study.